She joined the Tencent's Produce 101 as a contestant in 2018. 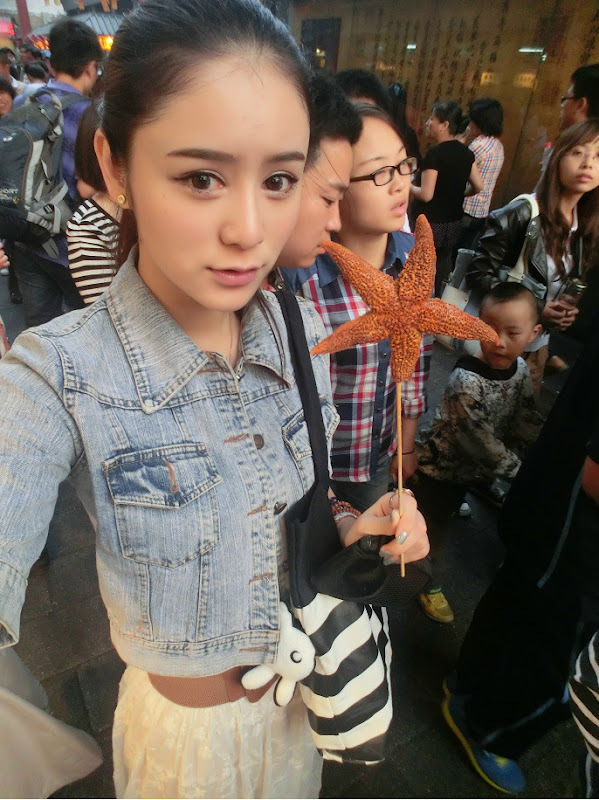 Let us know why you like Krystal Zhang Xinyue in the comments section. Please also share these fun facts using the social media buttons below.